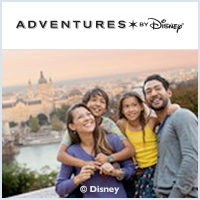 Adventures by Disney Discount Offers!! 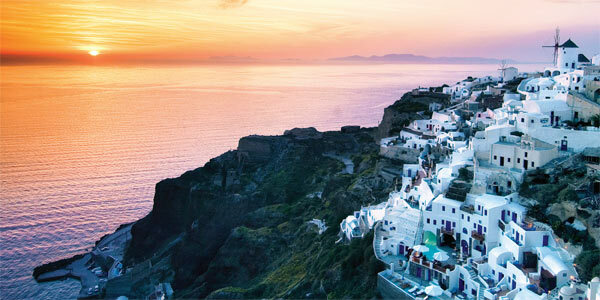 Save up to $300 per person on select adventures in 2019! Save up to $500 Per Person on River Cruises in 2020! Book your 2020 River Cruise Adventure by March 30, 2019 and save $500 per person on select 2020 itineraries! Save up to $150 Per Person on River Cruise Enhancements in 2020! Get up to a $1,300 Early Booking Discount on 2019 Adventures! If you make your 2019 Adventures by Disney reservation with Dreams Unlimited Travel, you'll get up to a $1,300 Early Booking Discount in addition to the Early Booking discount offered from Adventures by Disney! Click HERE for more information. New Rhône River Cruise announced for 2020! New for 2020, Adventures by Disney has announced that they've just added another option for guests looking to experience the natural beauty and unique culture surrounding one of Europe’s most iconic rivers. 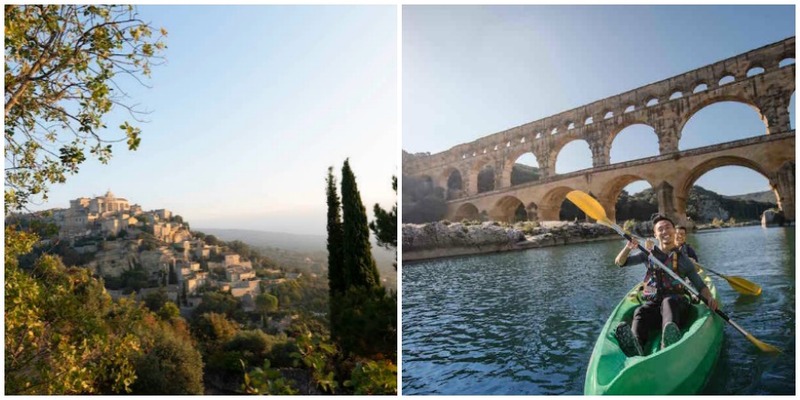 The brand-new Rhône River vacation has departure dates in 2020! Adventures by Disney is going to Japan in 2019! 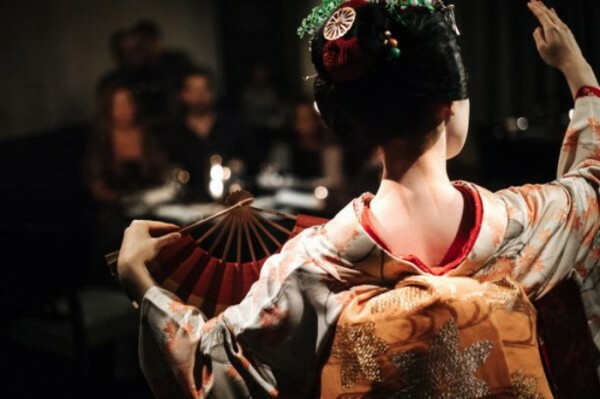 This 11-day, 10-night adventure will offer immersive, cultural experiences, such as visiting temples in Kyoto, learning sword techniques with a master samurai, exploring the bustling city of Tokyo and more. Book the newAdventures by Disney Japan vacation now for best availability! Live the adventure of some of the world’s most extraordinary destinations and escape to the vacation of a lifetime. With Adventures by Disney, you can choose from 22 unforgettable, immersive travel experiences around the world in magical ways only Disney could Dream up. Adventures by Disney offers expertly-planned and professionally guided adventures infused with the same Disney quality that has delighted families for generations. With Adventures by Disney, you’ll travel in small groups, led by Disney-trained Adventure Guides who are storytellers at heart and have a gift of creating family fun. Each adventure is filled with immersive, interactive experiences you might never have when traveling on your own - like a pizza-making class in a real Italian villa, experience a medieval-themed dinner, meet Rapunzel, the Big Bad Wolf and a Knight in Germany or go behind the scenes at the The Jim Henson Company Studio and a lesson in beading or basket weaving in South Africa. We offer vacations to destinations like South Africa, European Alps, Alaska, Northwest U.S./Southwest Canada, Northern California, Southern Italy, and Ecuador & the Galapagos Islands. When traveling with Adventures by Disney, you can expect impeccable service, special treats and unique surprises along the way. You can leave the planning to us! Travel, activities and scheduled meals are planned during the adventure, luggage is handled for you and hotel check-ins are pre-arranged. While on an Adventures by Disney vacation, you’ll truly enjoy the magic of the destination, while creating memories with your family that will last forever. Concierge, guide and storyteller all rolled into one person. Our Guides will introduce your family to the cultures, people and traditions of the destination, and provide personal attention and excellent service every step of the way. Throughout your Adventure, you’ll interact with exceptional local experts that will provide authenticity and context to each adventure. Local experts such as artists, naturalists, historians, and chefs join each Adventure to weave facts, stories, and legends together so that your family will forever feel a personal connection to the placed you’ve discovered. You’ll experience privately-guided activities and special access. You’ll enjoy the Vienna Zoo after closing hours, including a private dinner at the Emperor’s formal breakfast pavilion; in London & New York City, Guests experience VIP access to The Lion King and Mary Poppins Broadway shows, including a backstage tour; in Hollywood, go behind the scenes of the set of Jimmy Kimmel Live! 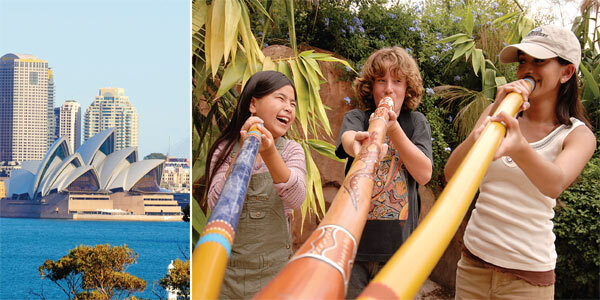 and get a private tour of The Jim Henson Company Studio; in China, Guests enjoy a private musical presentation at Shanghai Children’s Palace and an exclusive performance of the Beijing Opera; and in Australia, guests meet local cowboys at the Tobruk Sheep Station for an authentic Australian barbecue – it’s sure to be memorable. Disney standards for quality, service, comfort and convenience are always top priority. In Costa Rica, Guests stay at the base of an active volcano and Ireland and Germany, Guests stay in real castles. Your family will enjoy impeccable accommodations, delicious meals, exciting excursions and exclusive one-of-a-kind experiences. 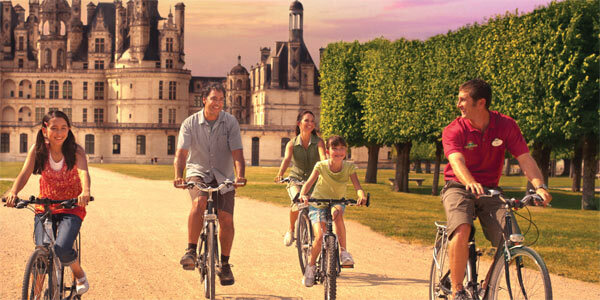 All elements of your adventure are crafted by knowledgeable Disney vacation planning experts. 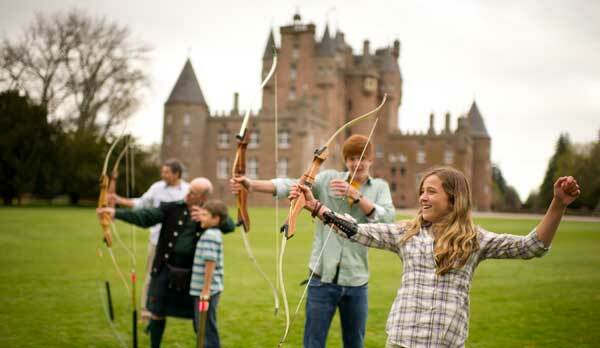 There’s fun for the whole family, especially for the kids, we call them Junior Adventurers. Enjoy immersive experiences you might never enjoy traveling on your own. Like learning classic Chinese stick fighting with a master in China, ziplining through a Costa Rican rainforest, or enjoying a private flamenco show complete with flamenco dancing lessons in Spain. On each trip, Junior Adventurers spend an evening with their Adventures Guides and newfound friends, while adults enjoy a relaxing evening. Japan - New for 2019! Amsterdam - New for 2020! Budapest - New for 2020! Paris - New for 2020! Rhône River Cruise - New for 2020! Adventures by Disney's Guaranteed Departure Program is a list of departure dates that are guaranteed to travel. Guests can choose from these dates, knowing that these trips will not be canceled by Adventures by Disney prior to its scheduled start date (unless there are factors beyond their control.) 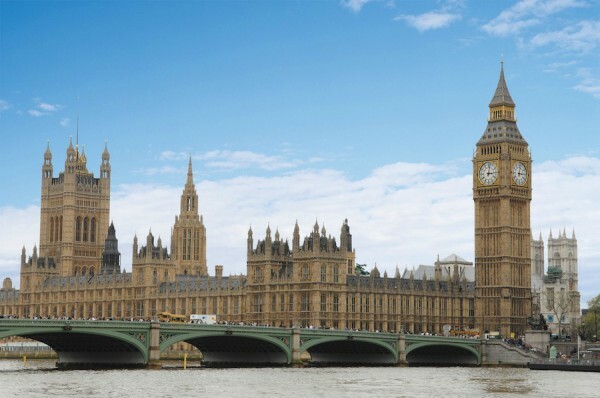 We have marked these dates on our itinerary pages, so you can book with confidence. More dates may be added.